One of Suara&apos;s newer but stronger members, Ramiro Lopez, is taking this techno game head on. 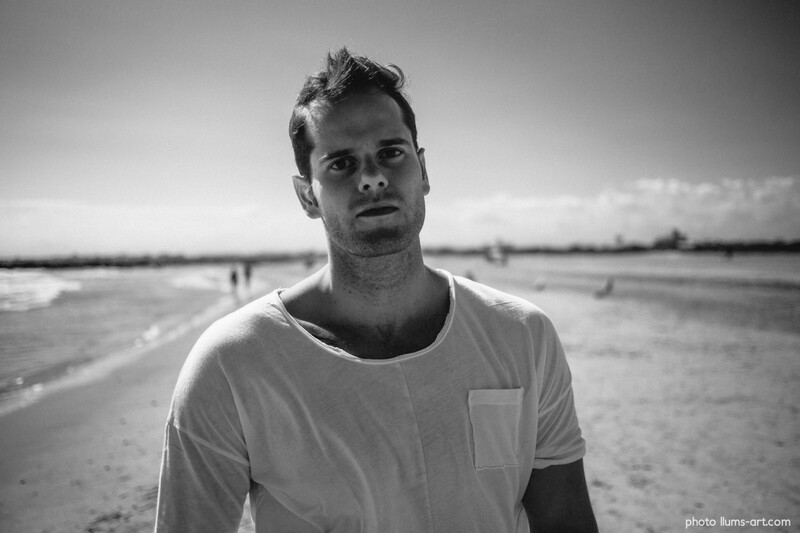 His sound has plenty of groove, and his latest EP is ideal techno for summer partying. Most of all though, Ramiro Lopez is the kind of artist we need guiding the party to a beautiful place, with positive vibes, and nothing but good times. When I spoke with Ramiro Lopez recently, I encountered a musician with a overwhelmingly positive attitude and an interesting perspective on the electronic music scene. He loves his jazz music, renowned for this love in fact, but he is all about the Ramiro Lopez style, and growing that style with the right labels along the way. This is one Spaniard to keep your eyes and ears on because he is taking off. 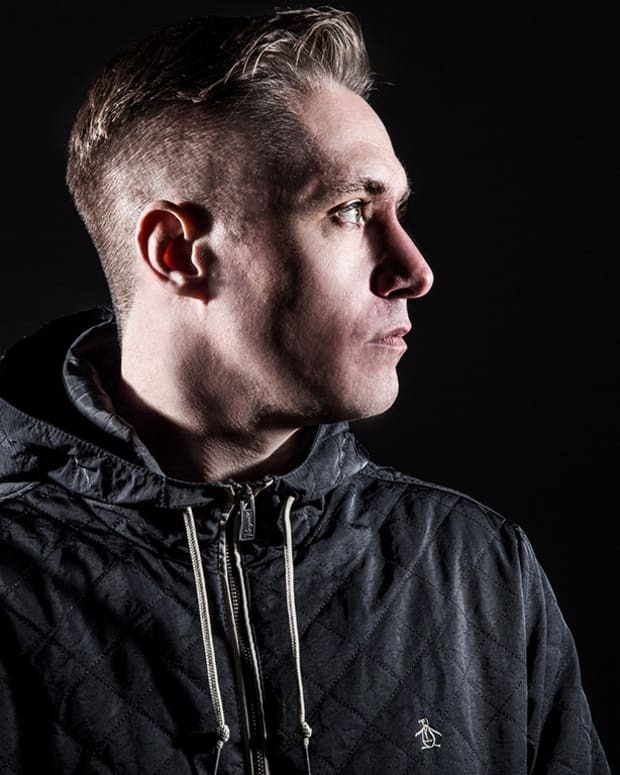 His brand of techno is what you have been missing in your life. What is new with Ramiro Lopez? Maybe some people don’t know me very well. I am a guy from Spain, from the Center of Spain (La Mancha), and I love music. I have been playing for fifteen years, producing for seven years, something like that, and I’m enjoying doing what I love! How has everything been in Ibiza this summer? 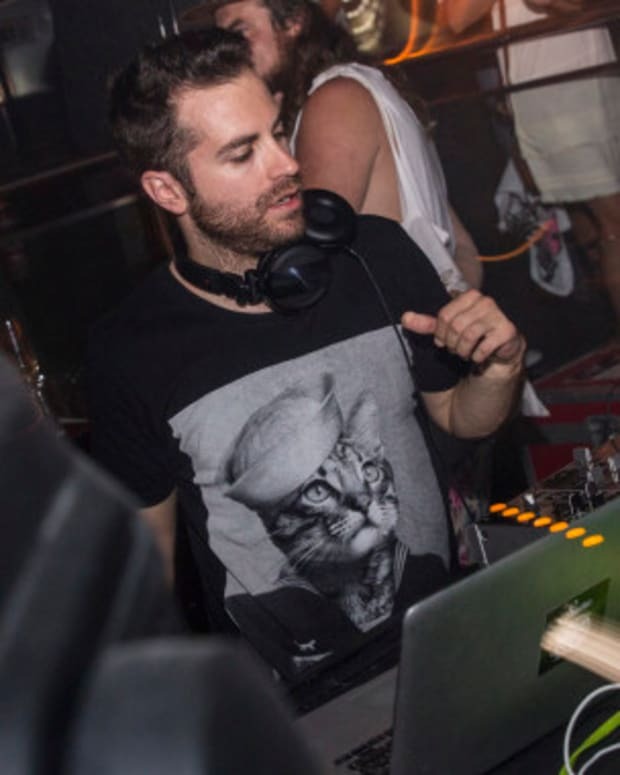 The Suara parties sound like they are a lot of fun! It’s been great so far, I’ve done two gigs, it’s been terrific! Suara is on the island for the first time with a weekly party. It’s doing very well, people love Suara and are supporting it a lot! We are very happy with the party! What is the essence of the Ramiro Lopez sound and style? My music is always focused on the dance floor. I am always looking to make the people dance, looking at their reaction on the dance floor. All the tracks, I think, are with a lot of groove and all about the reaction, making the people dance out there on the dance floor. Do you have any releases slated for the near future we can look forward to? 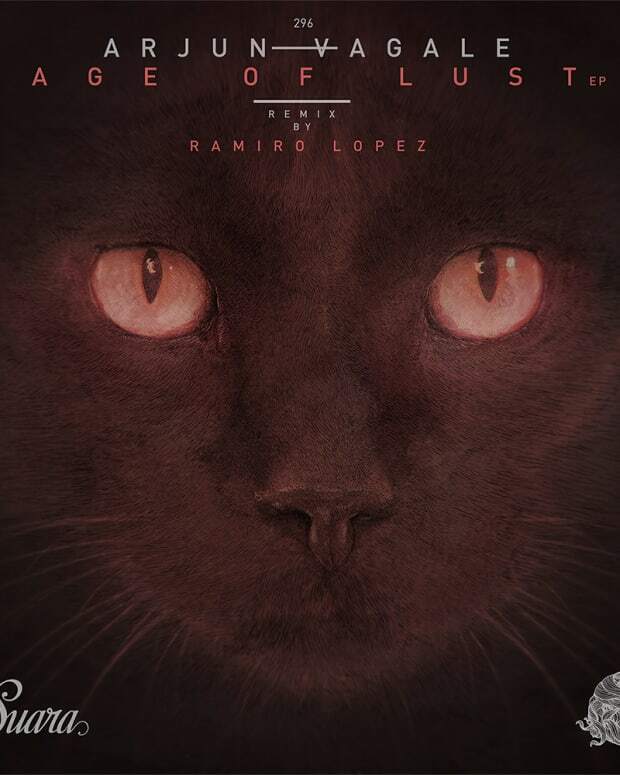 I have a very nice one (release) with Suara, and a solo EP with four tracks. I’m looking forward to it as it is my first solo EP after a few months. I think tracks are perfect for the summer, groovy and catchy, but have the right kind of vocals. They could work very well this summer. I also have a very important remix I did with Coyu for Moby, not many people know about that. It’s going to be released in August, it’s going to be a very good thing for Coyu and myself. You and Coyu collaborate very well together, what is like being in the studio with the big cat? Actually we never work in the same studio, Coyu lives in Barcelona and I live in Toledo, Spain. What do to work, I sometimes start an idea, or he does the same, and we send back and forth on the idea. We communicate with skype or something like that. We never are in the same place at the same time, you know? The communication is always great, we have the same taste, the same feelings, the same vibe, so the workflow is always great. Do you prefer solo productions or collaborations? I can’t say I prefer one or another. One has some good qualities, and the other has some good qualities, so I really prefer both of them. I love to collaborate with some artists, I don’t collaborate with everybody, I have to have a good relationship, and I also have to have the same taste. Whenever I collaborate it’s always like a win win because you take ideas from your collaborator. Also, when I do a solo release, it’s cool because I express 100% the Ramiro Lopez style, and so the audience gets 100% Ramiro Lopez. Both are good things for me. Who would be some of your ideal collaborations? You know, I am a lucky guy, I think. I am collaborating with some of my favorite producers like Coyu, Arjun Vagale, or Uto Karem. So, it’s just great to do what I am doing right now, I don’t know. Maybe I can say for example, Adam Bayer or Carl Cox. They are both idols. It would be great to do something with them some day. Who knows? Well, I can find inspiration in all kinds of music, not just electronic music. I like, for example to listen to jazz. Sometimes I am watching a movie, or listen to some sounds or something, and then the ideas come to my mind, and I start to do a track. Everything I can listen to, or if I’ve spoken to somebody, and suddenly an idea comes to my mind, it’s something like that. I don’t have specific things that inspire me. Do you have a set of principles that you adhere to when you produce? Or is each song a new battle, a new challenge, and you make music as you feel it? I have my goals, or certain labels that I want to achieve, to get attached to it. I try to do Ramiro Lopez, something that Ramiro Lopez does and something that can fit on that label. I used to work that way. The labels I like are the labels with the same style that I like to produce, so it’s not difficult to do music for that label. I think my style is very specific, and I used to work always like that. Whenever I want to do an EP, I listen to music from other labels and other artists I like, and work to do something that is Ramiro Lopez that fits within that label. In regards to techno and tech house, do you think one genre is stronger than the other right now? Or are they just bigger than ever? I think both are doing great right now, I can say techno is really really strong. Maybe it is because I am more into techno right now, but I am feeling a lot of artists are producing great techno right now. The kind of techno you can listen to right now is fantastic. Maybe a little bit more than tech house, but maybe that opposition is because I am more into techno. What would you say are a few of the more definitive techno releases of 2014? I can tell you some labels, and all the music they are releasing. I love, for example, all the techno stuff Suara is releasing, I love it. Suara is releasing every four or five releases have one proper techno release. Everything Drumcode releases as well. I really like also MOOD, Nicole Moudaber’s label. Phobiq, from Sasha Carassi, I am loving that label as well. There are a lot of labels, new labels that are doing very well. You can find very good music. More generally speaking, What are some of your favorite songs of 2014 thus far? I love Emeli Sande’s stuff. I love that melodic, that stuff. I love that singer. Well I don’t know, I used to listen to a lot of jazz, but I don’t know many artists, I just listen to random jazz, but I love the style. When can we expect to see you in America? Well, I’m really looking forward to a way to play there, we’re actually working on it. I have to have a work visa, so working on that. I am going to start with a good agency there, and when I have the visa, a tour at the end of the year or beginning of 2015, and I’m going to play there. I think the scene there is growing and growing, and I think my style can grow really well there. What are your top five favorite cities to play and why? You know I haven’t played in that many cities, so I don’t really know. Though, India, I have done a tour in India last year. It was great to play in Mumbai because the vibe of the people, they are open minded and really liked the music. Also, Berlin, it’s always great to play there because the people have a really good culture about electronic music. The sound is always perfect at the clubs, it’s a great place. And of course, Spain has great places too. Barcelona is very nice city, Sonar for example, you can find parties everywhere. Ibiza is an amazing place, and during the summer it is the epicenter of electronic music, and standard of the world.